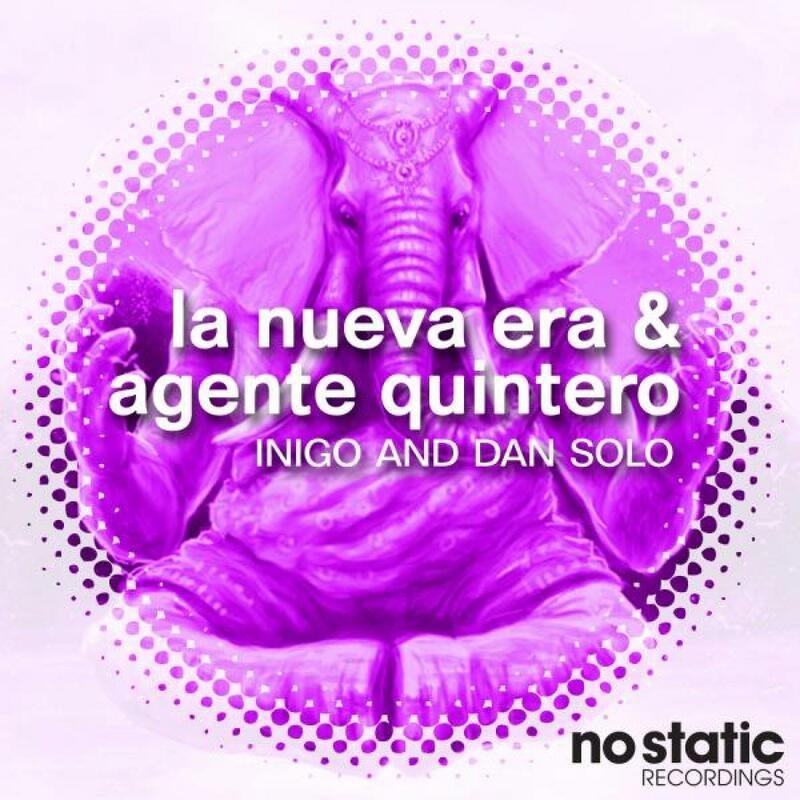 "La Nueva Era & Agente Quintero"
Guadalajara, Mexico's finest young Disco, Funk & Boogie DJ's and founders of the Mix Le Fun label, Dan Solo and Inigo, join forces to release their debut two-track EP on the No Static imprint. Their sound is warm, colourful and full and soul like the climate they grew up in. 'La Nueva Era' kicks off with tropical sweat-inducing beats and percussion, smooth hats and a walking arpeggio that licks the bass line as it transcends the chord changes and beautiful articulation. 'Agente Quintero' is bumping bass-heavy groover. The beats are tough and straight, laced with bongos and bubbling synth effects to create a progressively warm disco track.